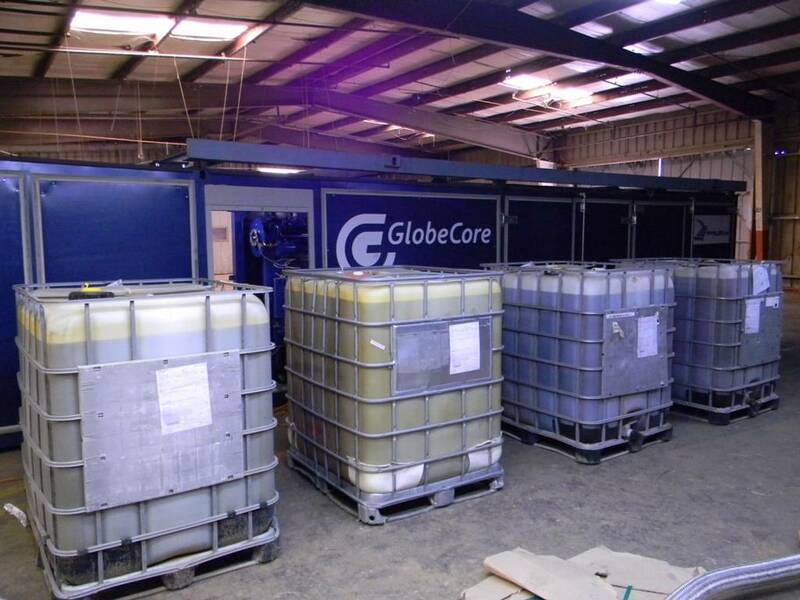 On 15 November 2015, GlobeCore employees completed their work under the contract for manufacture, supply, commissioning and start-up of a new CMM-12R oil regeneration unit in the city of El Paso, Texas, USA. This equipment is designed for the complete regeneration of dielectric insulating oil found in the modern electric power transformer. 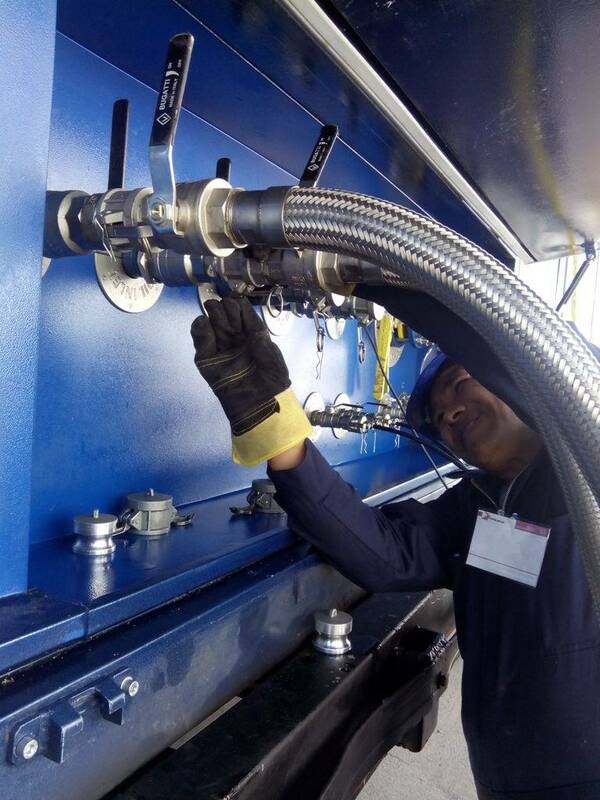 A remarkable feature of the CMM-12R regeneration unit is that it has the ability to process oil around the clock without having to empty and reload the Fuller’s Earth sorbent material while the transformer is still energized. 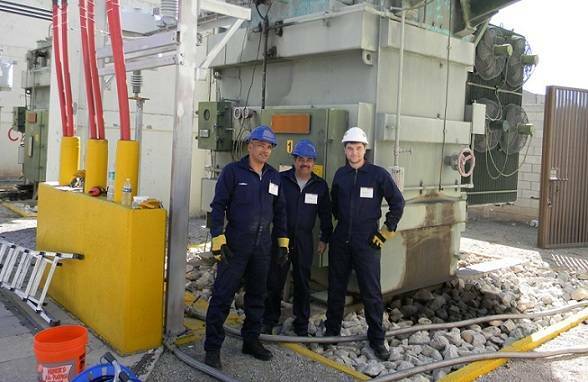 The unit can reactivate the Fuller’s Earth automatically, thereby eliminating the need to take the transformer off line to process the oil. 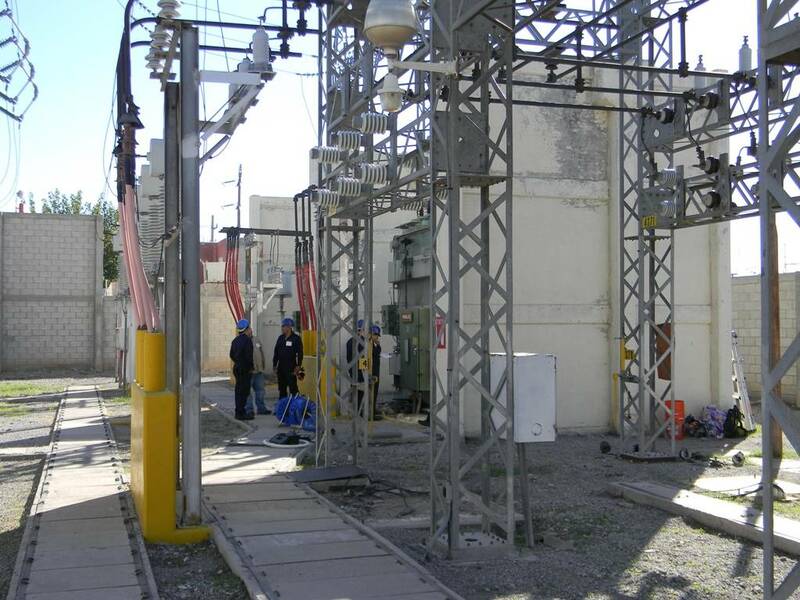 Connecting the equipment to the transformer does not take much time and can be performed by a one man crew. Once hooked up, the equipment itself is fully automated. The unit can be operated around the clock oil by a single operator sitting in a special control room that is heated and air conditioned and equipped with a computer. Additionally, the CMM-12R unit can be controlled by means of remote mobile communications through a GSM-specific module. 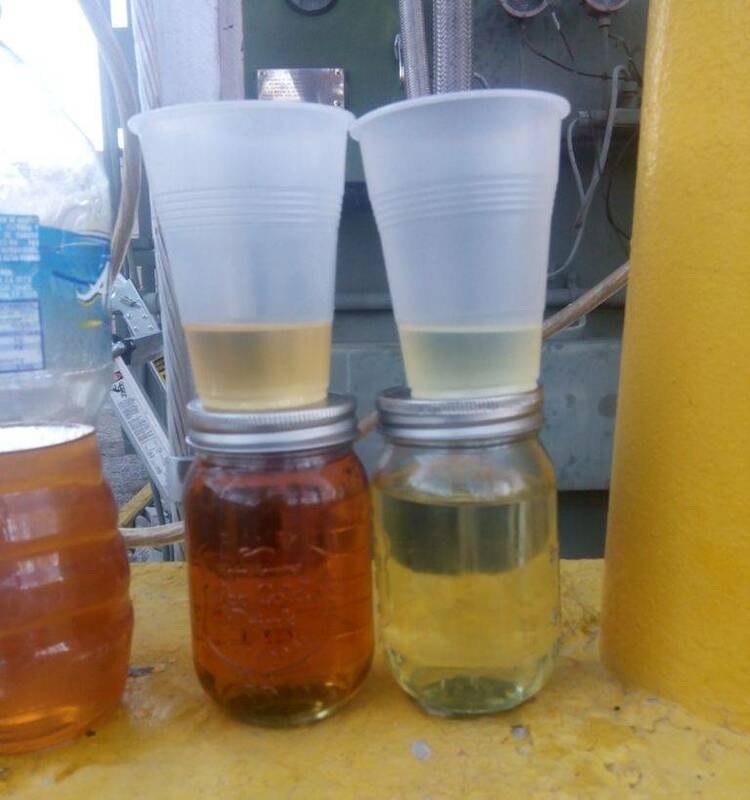 When working with inhibited transformer oil, an additional optional unit can inject oil inhibitor additives into the oil that will improve the oil’s resistance to contamination and oxidation. GlobeCore regeneration equipment is characterized by high quality and ease of operation. There is very little loss of oil during the regeneration process and changes in the weight of the oil are associated only with the removal of water and moisture. 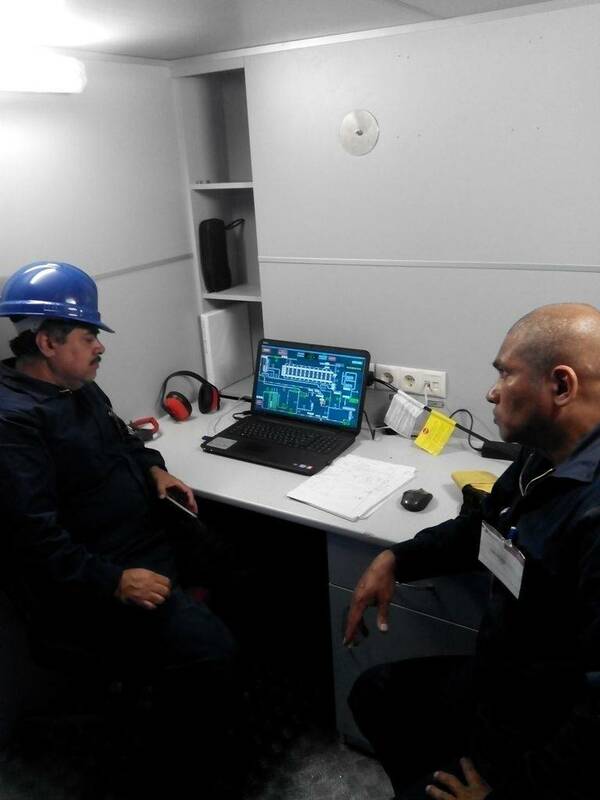 Please view our small photo report on the results of the successful start-up of the GlobeCore CMM-12R unit in El Paso.